One of the reasons a lot of people stop by the Hot Dog Truck dot com is they are thinking of buying a used hot dog truck. I have free ads for anyone looking to sell a hot dog cart, trailer or truck on THIS PAGE. The ads don't stay up there for long, because a free ad on the Hot Dog Truck usually means you can sell your used hot dog truck fast. I got a call from Sylvia "Sib" Pratt today. After 23 years as Metrowest's premier Hot Dog Woman, she has decided to retire (her husband is putting some pressure on her too). That means she is selling her hot dog truck. 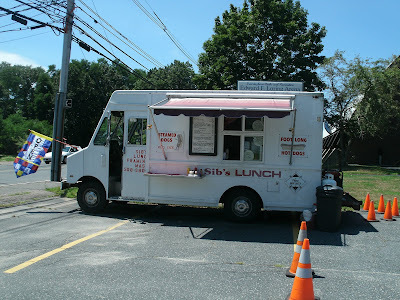 There are some pictures of Sib's Lunch Truck on Hot Dog Stories. She is offering location assistance for this truck: for 16 of her 23 years in the biz, her truck has been located in front of Loring Arena in Framingham. This is a GREAT location. There is youth hockey year round at the facility and in the warmer months there is youth baseball, football and soccer at the adjacent fields. The location is next to a large school bus company and is on a well traveled route. Heck, Sib was there for 16 years- it is a GOOD LOCATION. The truck itself is in good running condition and will pass Framingham BOH inspection (Sib has offered to assist the buyer with navigating the permitting process as well). You could run this truck at this location well into the fall (even all winter if you are a hearty soul) and make some good coin-even with a somewhat late start. 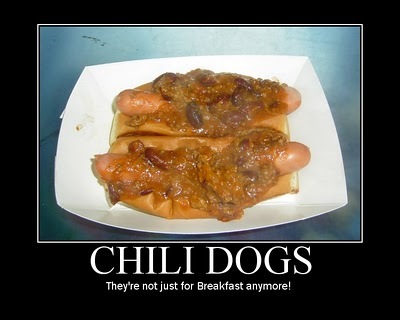 I will post more details as I get them, but for now, check out the pics on Hot Dog Stories. If you are interested in learning more, contact me at Hotdogman @ The Hot Dog Truck dot com and I will connect you with Sib.